At Expressions In Eyewear, we pride ourselves at looking at our customers as more than just that. That is why we also offer an entire line of Jane Iredale Skin Care Makeup to help enhance their whole look. 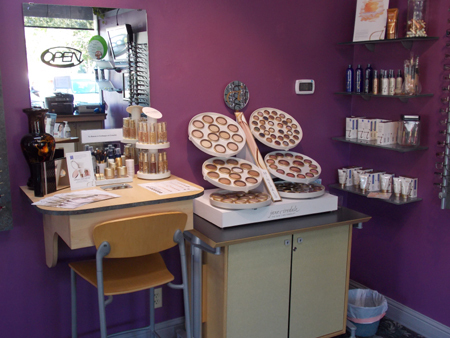 The Jane Iredale Skin Care Makeup line is a mineral based system that not only enhances the looks, but it also has wonderful skin care benefits. Go to their website or come to our store to learn more.